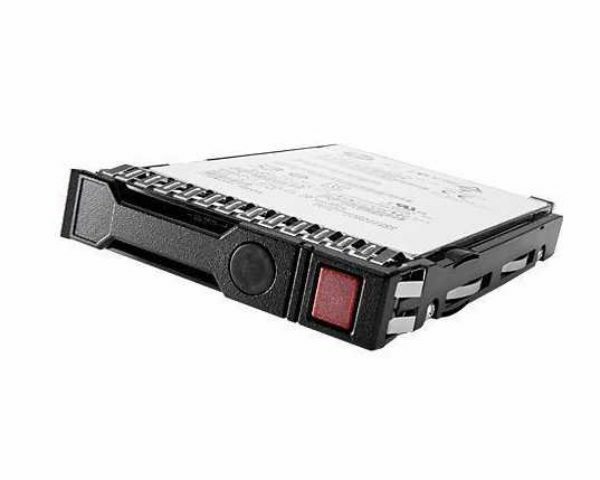 Interested in a Hard Disk Drive that is performance-based, reliable, compatible, and secure? This HPE Hard Disk Drive has what you need and many more features! For more information, read below! If this hard drive does not interest you, refer to the storage page on Rack Simply!